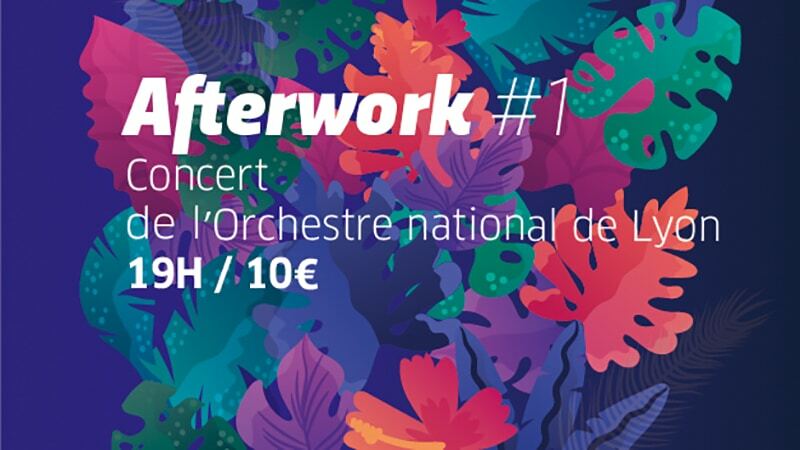 The most beautiful symphonic venue in Lyon is innovating this season with the first after work concert, an early classical music concert accompanied by DJs, cockails and world cuisine, on October 19 at 6pm. The Lyon Auditorium launches this season early “after work” concerts on Fridays at 6pm: live music after work to start the weekend in a friendly atmosphere and discover new musical horizons. The first After Work concert will take place in the Auditorium on Friday, October 19 at 6pm. The evening starts with DJ music, world food and top cocktails from French Islands to enjoy with friends and colleagues. 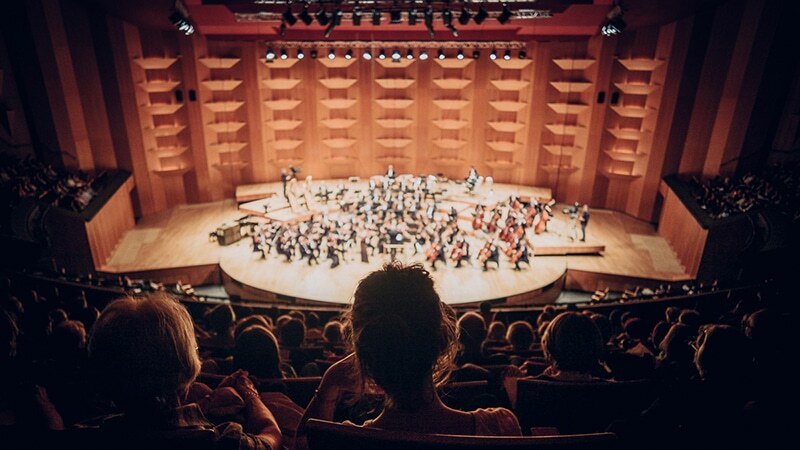 A 7pm, the Lyon National Orchestra plays Haydn and Schumann under the direction of Christian Zacharias, German pianist and conductor of many orchestras in Europe and the United States. An opportunity to discover new musical horizons for only 10 €. The next After Work concerts are scheduled on November 23 and April 26.